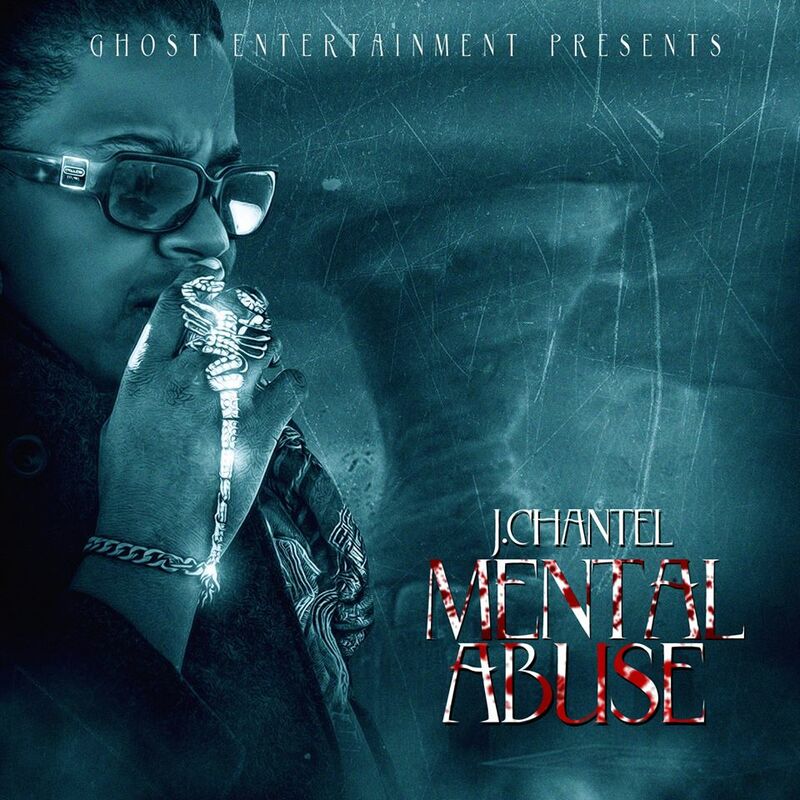 J.Chantel is a singer/songwriter and musician. She released her first single “Cold days in July” in 2013, a collaborative effort with Music Composer and friend K.Black and producer Gr8 Trakz. Her soulful and unique voice grasped the attention of her audience. Music reviewer Jay. M from UN. Radio said” She reminded me of a young Aretha or even Lauren Hill to a lesser extent, would definitely buy the album” She is known for her different sound as she makes any music her own. She is a unique artist and seeing her live is definitely an exhilarating experience. 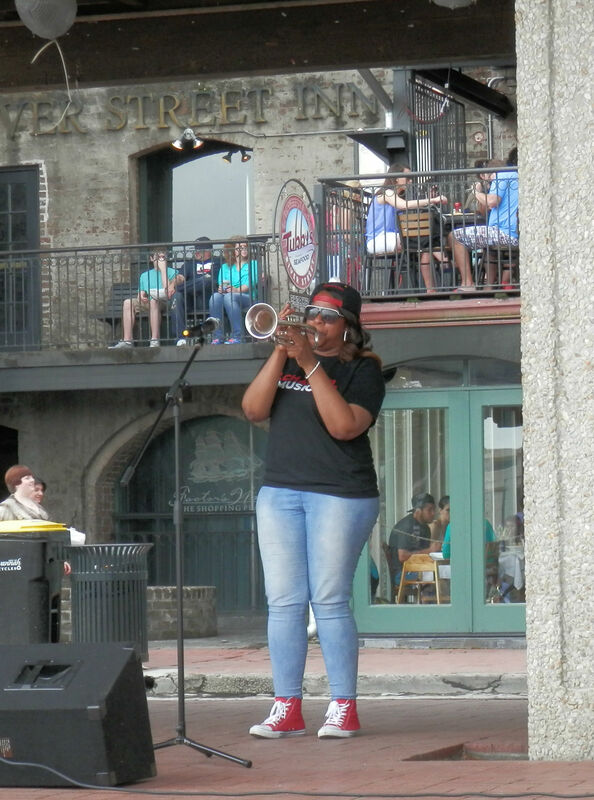 J.Chantel is a novelty on the music scene singing and complimenting her voice with the edgy sound of the trumpet. 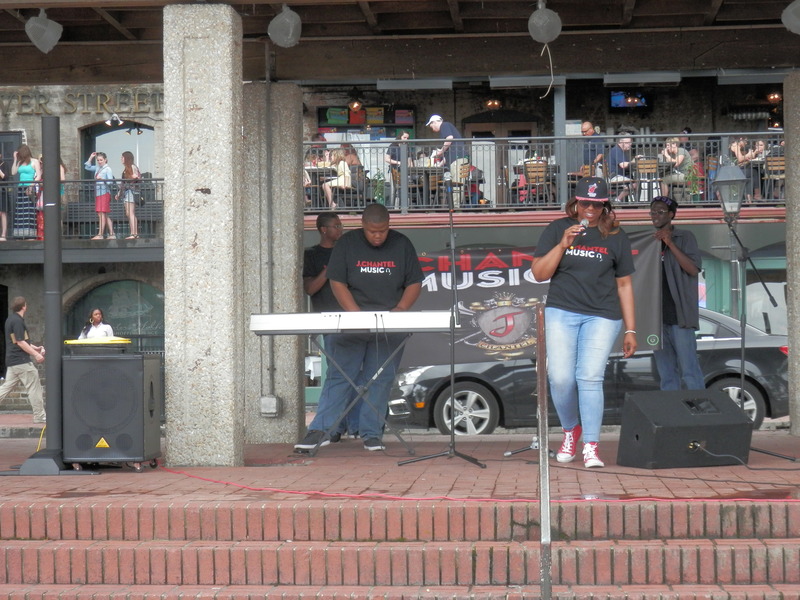 J.Chantel plans to be a leader in the music industry. “I plan to take this industry to another level and it is important for me to share my music with the world” Preparing for the release of her next single “Mental Abuse” she has been in the studio and out in the community performing. 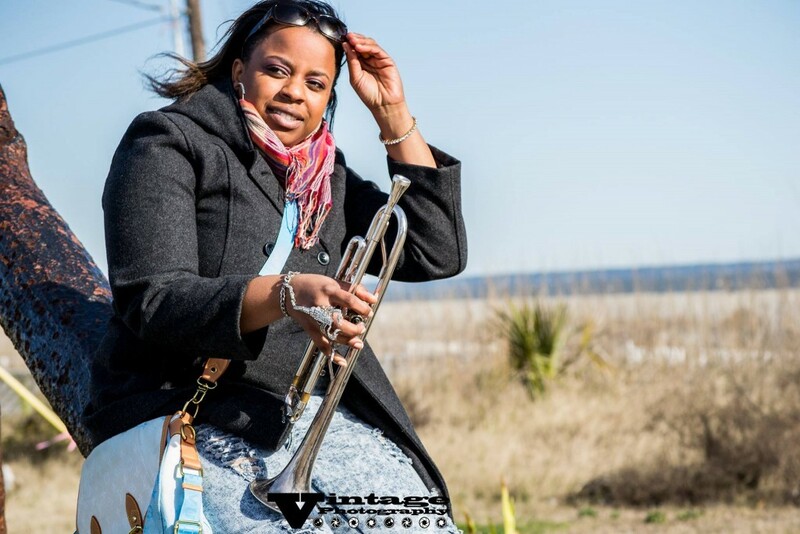 She also volunteers as Assistant band director at a local high school to help build band programs. J. Chantel is planning to be at every 3rd Saturday Event.